Multi award winning jazz duo Davis and Dow have chemistry. Soul mates that are two strong halves of one BIG sound. Davis and Dow tackle jazz and pop standards with a daring sense of abandon. Their style is deeply rooted in the classic jazz tradition but with a playfulness that keeps the music fresh and fun. Their arrangements are unique and inventive, always seeking a new approach to everything they do.  3370 NE Indian River Dr.
© 2019 Unity Church in Jenson Beach . All Rights Reserved.